Merry Christmas everyone! Hope you all had a great year and are also enjoying the holiday season. 2010 has been an interesting year for Charlotte, Mulder and I. A lot of things have changed for us lately and as a result we are looking forward to an exciting time in 2011. Although some of those changes may seem negative we choose to look at them as all positive. Change whether created or forced is usually a good thing that inspires motivation and ingenuity. 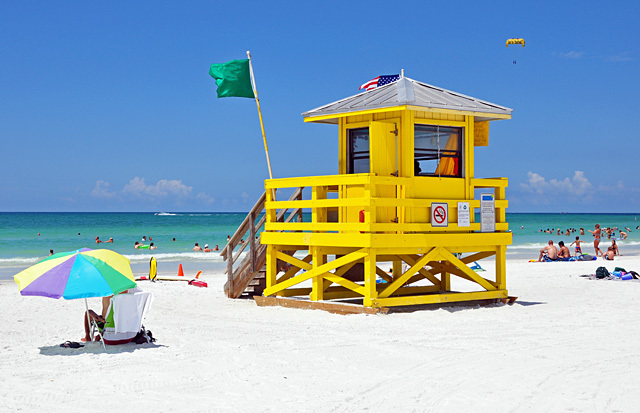 One of the best changes of the year is that we are getting back to our traveling ways. I believe traveling is one of the most valuable life experiences a person can have. It can be something as simple as a weekend trip out of town, or an extended sabbatical across the world. In fact in all my travels I can’t think of any trips I regret taking; well actually we could’ve skipped that side-trip to Interlaken Switzerland, but that is a story for another time. In recent years we’ve been strapped for cash since buying our house in the middle of a recession, which has limited our travel ability. We’ve reevaluated our priorities in life and decided that we will make travel a major priority once again. This is both so we can visit family, and explore new places we’ve never been to before. We started this year by taking small steps towards that goal by working with what is accessible to us; short local trips, along with a few family visits around the country. Next year we hope to once again take an international trip. Any dog-sitting volunteers? 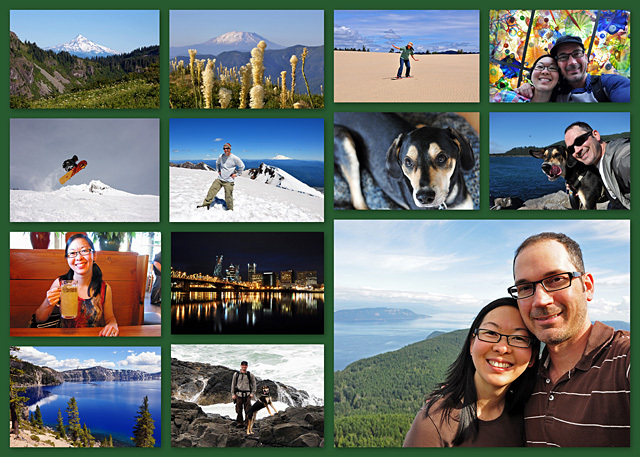 In the meantime here is a brief synopsis of some of our travels over the summer. For Memorial Day we took Mulder to the south Oregon Coast to a town called Florence. Not as nice as Florence (Firenze) Italy, but nice nonetheless. 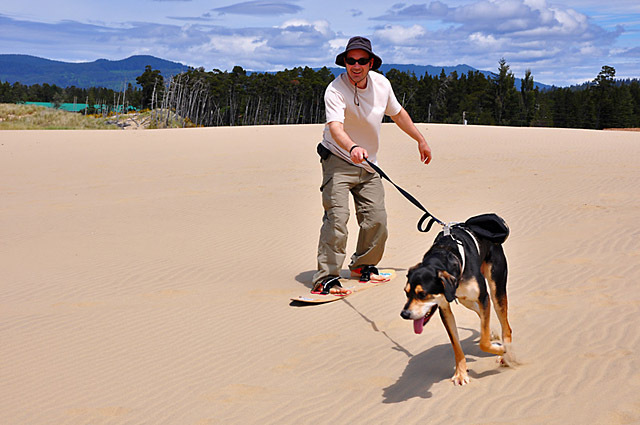 There I was able to check an item off my bucket-list by going sandboarding at Honeyman State Park. It was a blast and something I hope to do again. Charlotte also got to try it out, and Mulder had fun playing in the sand. For more pics see the Sandboarding page. Mulder gets some exercise on the sand dunes; for about 30 seconds anyway. In June Charlotte’s parents and little brother Francis came out to visit us. We all had fun going to the coast and sight-seeing around town. Mulder was especially happy to have more pack members around the house for a while. Charlotte and I have already been to Victoria British Columbia in Canada twice and really enjoyed the European-like atmosphere that beautiful city offers. Her parents wanted to see it too so they all went up for a weekend. For more on that trip see Charlotte’s Victoria Blog on JavaFoto. 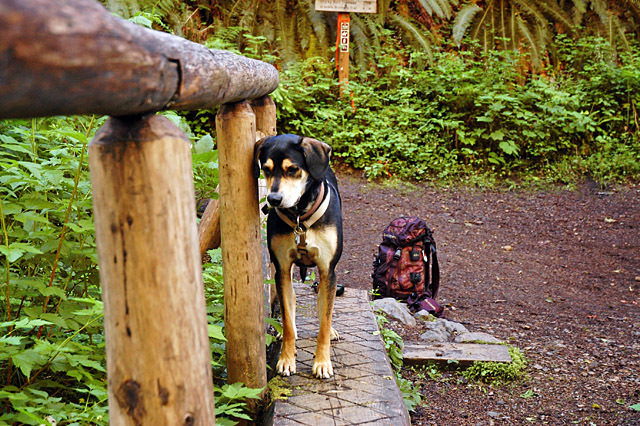 Meanwhile Mulder and I stayed in town to do some guy activities including a hike in the Tillamook National Forest along the Gales Creek trail. A few weeks later I made a solo camping trip down to Crater Lake National Park, cruised the Cascade Lakes Highway, and saw Newberry Volcanic National Monument. 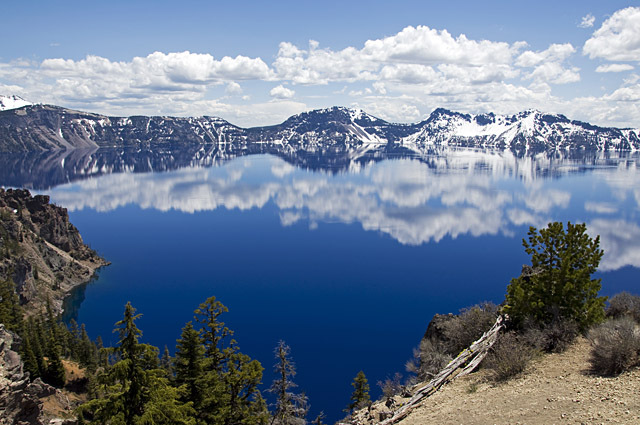 As many scenic places as Oregon has, Crater Lake is surprisingly our only National Park, but well worth the honor. Crater Lake is hands down the most beautiful lake I’ve ever seen. It’s simply amazing, and the blue color of the water is surreal. Crater Lake- eventually I'll upload more CL pictures to the gallery. Next I took a long road trip from Florida to Texas to visit family and friends there. Charlotte’s brother Eric, who was in Savannah GA, wanted to sell his car to Charlotte’s little brother Francis, who is in Dallas Texas. Eric offered to let me use the Honda civic to visit family in the region as long as I delivered it to Dallas when I was done. What a deal! Most of my family is scattered across Florida and Texas, so it worked out great. I was able to visit my Grandma, Mom, Dad, Sister, many Cousins, Aunts, Uncles, and Charlotte’s family too. Even with all of that I still didn’t see all the people I wanted to, but there is only so much you can do with a limited schedule. Even though it seemed like a lot of work at the time driving over 2000 miles through exhausting heat wave temperatures, it did turn out to be a great trip. I’m really glad I was able to visit with so many family and friends. 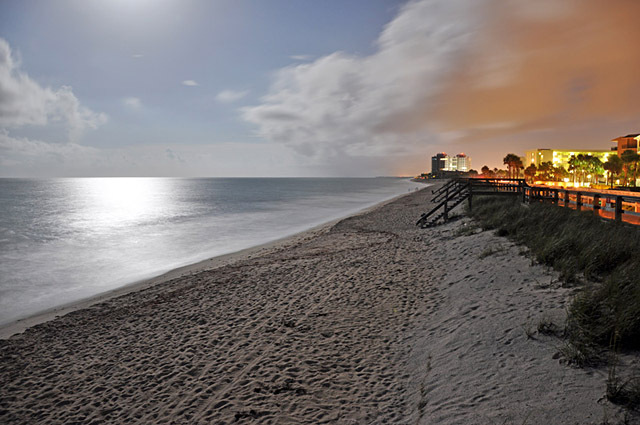 After the Florida part of the trip I headed back to Texas along the Gulf of Mexico. During this drive I was able to see firsthand the BP Oil Spill and all the damage it caused. I took lots of pictures and wrote a blog about it which you can read here. Although the trip was great it wouldn’t be a vacation for me without a little Cosmic MisAdventure! I spent the night in a very shady hotel along the Gulf Coast in Mississippi, and again in Shreveport Louisiana. Let me tell you, I’ve felt safer in third world countries than in some places in the old south. After a semi-sleepless night I only made it about 30 miles before breaking down in the middle of desolate east Texas where it was over 100 degrees! Fortunately I was able to exit the highway where there was a tree for shade, but nothing else. The oil light had gone on prior to the breakdown so I thought maybe the car was low on oil, but there was still plenty showing on the stick. After a couple of hours of back and forth on my cell phone I decided to try to drive again hoping I would not break down on the highway where there was no shade at all. The car would run for about 10 minutes and then all the engine lights would flash and the car would just sputter and shut down as it had done before. I got stuck under an overpass and waited again for about an hour for the car to cool down. On the next attempt I made it into a small town where Charlotte directed me to the Honda Dealer via phone. By the time I arrived they were about to close but said I could come back in the morning. I asked if there was an AutoZone or anyone else who could look at the car that night since I was from out of town. He said there was an AutoZone but they usually misdiagnose the error codes and would not likely be able to fix the problem anyway. Tired, hungry, and not thinking straight I resigned to get another cheap hotel room in a town that seemed like it was straight out of the movie “No Country For Old Men”. I got up unusually early the next morning only to sit at the dealer for several hours and eventually hear this. “Well sir, looks like your head gasket on the engine is blown, which will cost about $4500 to fix, but we’ll apply the 120 dollar diagnostic fee towards the repair if you wanna get it fixed, oh yeah the part should be in sometime next week”. Desperate and stranded as I was, this was just out of the question. The car wasn’t even worth that much to begin with, and I had a plane to catch in a few days! With places to go, and people to see, it was time to get creative. I rented a U-haul truck and pulled the car back to Dallas on a tow dolly. Once I got to Dallas my bro Francis took the civic to the local Asian car mechanic where they fixed a burned out sensor in a few hours for about $150. Doh! Times like this can be really frustrating but you just have to deal with it and move on. In the end I have this crazy story to tell, and another life lesson learned. Perhaps one of our favorite trips of the year was a simple day trip from Portland on a Sunny Saturday afternoon when we would have otherwise done nothing special. It just goes to show you don’t really need a lot of money or time to go exploring and still have lots of fun; especially during the summer when the days are long. We even brought Mulder with us for the trip which he thoroughly enjoyed. I’ve wanted to check out the Washington side of the Columbia River from Vancouver to the Pacific Ocean for some time. We’ve driven through it before, but never stopped to explore. After some research I found this website that outlines a 17 stop driving tour, which takes an estimated 6-8 hours to complete. The whole area had such a charming and relaxing atmosphere that felt like another place and time altogether. It was a great escape from the city for what seemed to be much longer than a day. 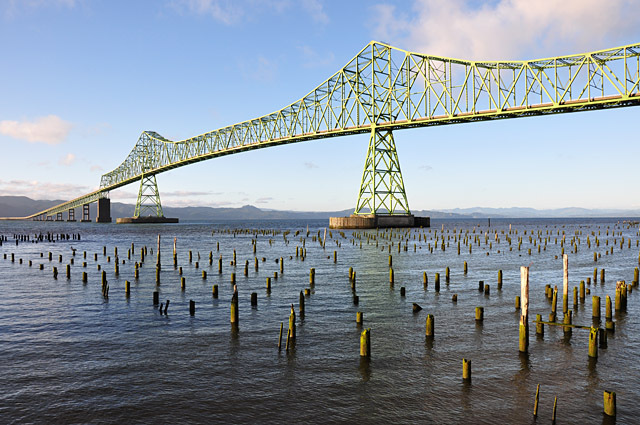 For more pictures and info on this trip see Charlotte’s blog post on Wahiakum County and our dinner at Wet Dog Café that night in one of our favorite west coast towns Astoria, Oregon. For Labor Day Charlotte and I went to the San Juan Islands in Puget Sound north of Seattle. You have to ride the ferry to get there, and it’s not cheap or convenient; but usually things that are good in life don’t come easy. Travel is no different, sometimes you have to work to get to the good places. In order for Charlotte and I to have a true romantic weekend we put Mulder up at the Pet Hotel in Petsmart for a few days. He was not happy about this, but life itself isn’t always easy; actually for him it usually is but this weekend he took one for the team. We stayed two nights on San Juan Island and spent a day exploring the quaint Orcas Island which we liked even better. Even though these islands are fairly close to civilization they feel as if you stepped through a Stargate and transported to another planet. 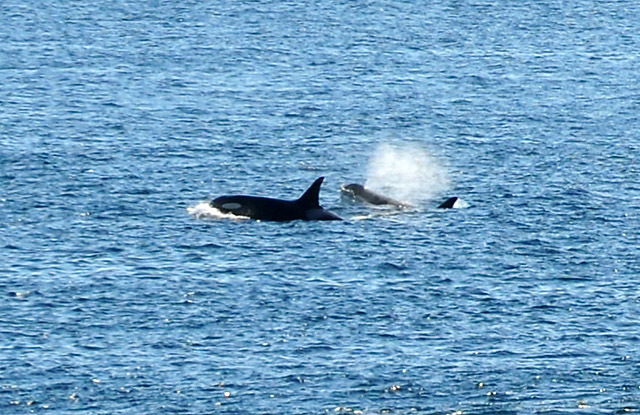 Some Orcas we saw from shore, and we didn't even have a telephoto lens! On the way home we visited the very cool Glass Museum in Tacoma. The glass art is amazing, but I wish they had more on display. The live glass making exhibition was open while we were there so we got to watch all kinds of cool glass art being created right before our eyes. When they are open you can watch live online at this link. It was an amazing sight to see and more than made up for the modest amount of glass art on display. With the weekend almost over we headed over to Gig Harbor for a late lunch, and then I took an alternate route home around the Hood Canal against Charlotte’s suggestion. It was all good for a while, but then somehow we got on the wrong side of the canal and ended up going about 30 miles the wrong way in typical rainy, foggy, Olympic Peninsula weather. Eventually we got straightened out and would have made it back to Portland in time to pick up Mulder that night, however PetSmart failed to inform us they closed early on the holiday, and they even scheduled us to pick up Mulder well after they were closed which caused more confusion, Double-Doh! Mulder was not happy the next morning when we picked him up and wouldn’t talk to us all day. The following day I took him to the dog park and he was back to his usual rambunctious self. In September Charlotte went to Las Vegas where her brother Eric and family have recently moved. For years she’s been trying to convince me to go there on vacation, but I’ve already been so I wasn’t that interested in going again just to see some new casinos. However, now that her brother lives there we have a better reason to visit, and there are lots of cool places within a day’s drive from Las Vegas (like area 51 ). This time I stayed home to dog-sit Mulder so he wouldn’t have to go to the Pet Hotel again, but we’ll likely visit more often since they are much closer now. 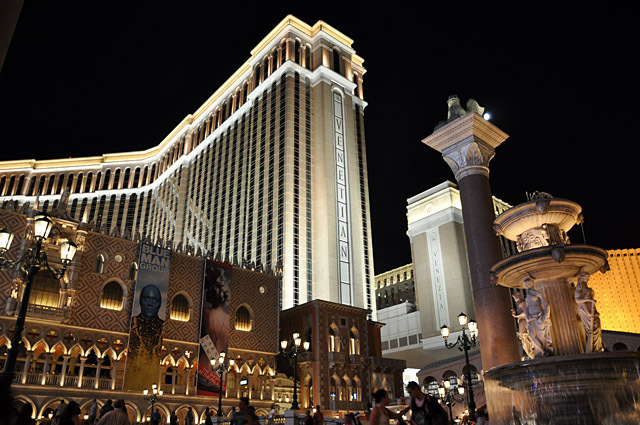 Charlotte enjoyed the trip and wrote a blog about Las Vegas. We also cut out our cable TV in favor of watching movies and TV series on Netflix without commercials. I’ve seen all of the X-Files now (another bucket-list item), and started watching Stargate SG-1. No need to comment on that, I already know I’m a sci-fi nerd. We listen to lots of music too, but mostly via mp3’s, or cd’s. When the radio is on it’s almost always at 89.1 KMHD radio which you can also listen to streaming online from anywhere. This is our local listener supported commercial free jazz and blues radio station. It’s not that we don’t listen to other types of music or enjoy TV, its just that we don’t like annoying commercials and advertising cluttering up our brains and promoting consumerism. Besides all the free time and free mind we get from watching and hearing less commercials gives us more time for valuable real life experiences. One thing we were able to do with that extra time is get back to making our popular photo collage Christmas Cards, or so I’m told they are popular. We will send those out in the next couple of weeks for those of you who we have addresses for. If we don’t have your address and you would like to exchange cards with us just send me an email with your address. Or you can just view the soft copy below. For a larger size click here. If you’ve made it all the way through this long blog post, congratulations you’re a dedicated reader! Since I don’t post here all that often some of you might be interested in getting new posts sent to your email inbox (instead of checking back here randomly), so I’ve set up a google feedburner link which you can find in the top sidebar. It’s free of course, and your email address will stay private. There is also a RSS subscription link at the top of the page for those savvy enough to use RSS readers. We hope you all have a Merry Christmas and Happy New Year, and stop by to see us again sometime soon. 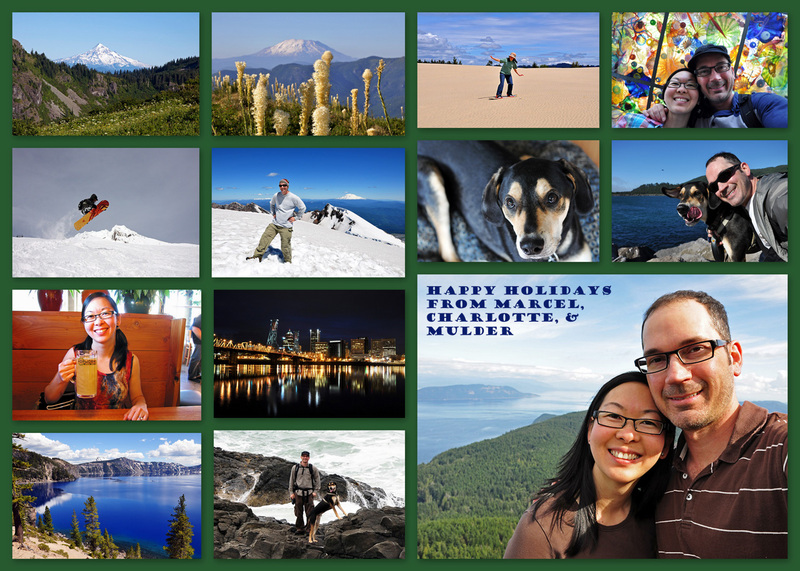 Description of the Christmas Card Photos clockwise starting from the upper left hand corner. Last but not least downtown Portland at Night, what a great place to live! You forgot to mention your trip to Whistler in January. Previous post: Welcome to the New Cosmic Blog!